There’s lots to look forward to during the Autumn season including crunching through fallen leaves on woodland walks, wrapping up warm for cold and crisp evenings outdoors and enjoying spectacular golden sunsets. Grab your gloves, scarf and hat and get set to watch some incredible firework displays in Cornwall this November. On the 24th of October, Flambards are hosting their annual Halloween Tricks & Treats Firework Spectacular to celebrate Halloween and Bonfire Night. Flambards has rides and attractions for all ages, including log flumes, roller coasters, go-karts and indoor and outdoor play areas. Enjoy the rides and attractions all day before the fireworks at 7.30pm. Watch the sky light up above Flambards in this impressive and colourful display after a fun-filled day out with the family. This will be one of the earlier firework displays of the year due to the tide times. Therefore, the Heron Inn’s riverside fireworks will have a Halloween theme for 2018. Arrive from 4.30pm to enjoy refreshments by the river. Last year’s feast included a hog roast, pasties and mulled cider, perfect for warming you up on a cold autumnal evening. The fireworks are usually set off from a large barge anchored in the river, providing incredible views of the display from the Heron Inn. The fireworks will be set off at around 6.30pm. This fun family event at Trevaunance Cove in St Agnes has previously featured kids’ entertainers, mulled wine and cider for the adults, a BBQ, fish and chips and toffee apples. 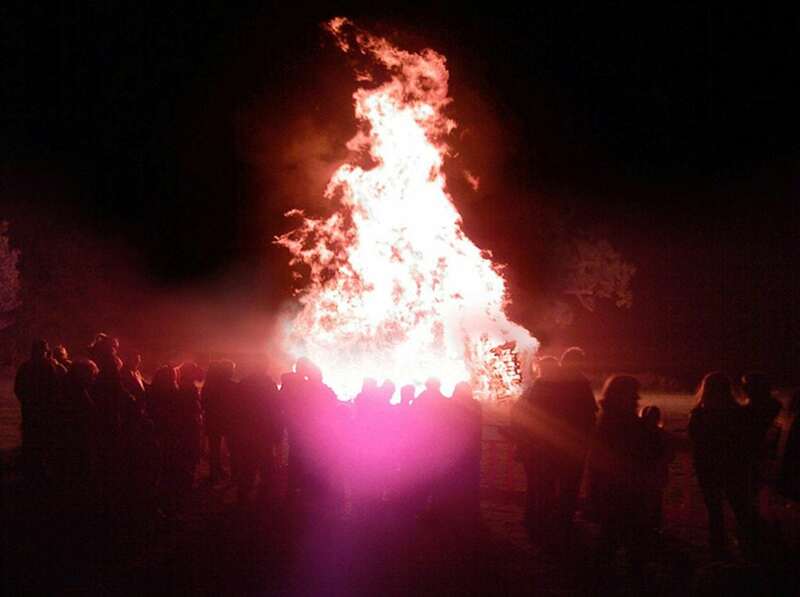 Head over to St Agnes on the 5th of November for the impressive firework display and bonfire at the Driftwood Spars. This year’s bonfire night festivities will commence at around 6pm and it’s a free event so you just need some money for the bar! Enjoy an evening of entertainment plus a fantastic firework display and bonfire at the Sports Club in Tregony. Last year’s popular event included a barbecue, refreshments, licensed bar, children’s rides and a ‘Best Guy’ competition. 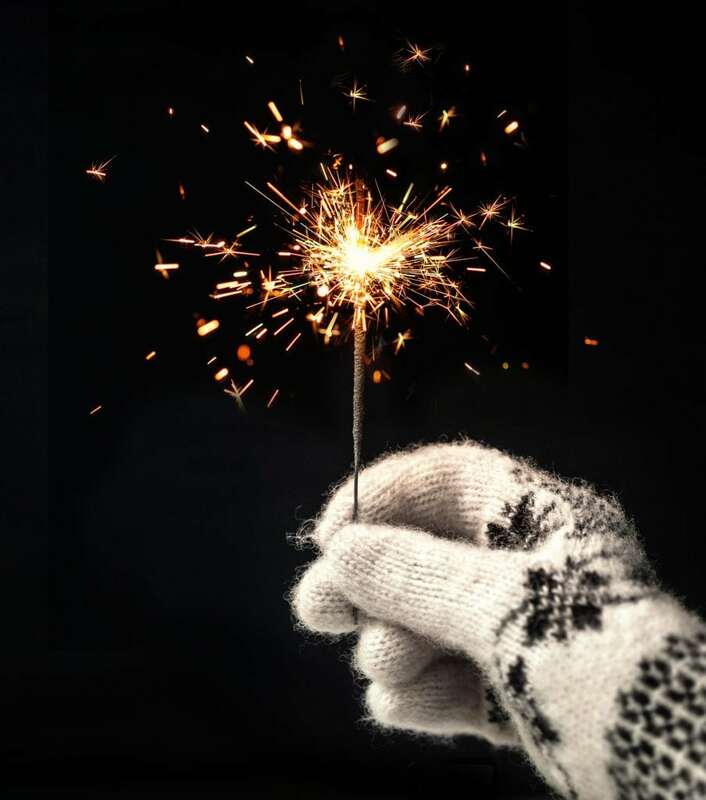 Wrap up warm to watch the fireworks display on the sports field and after the display, you can retreat inside the sports club for more entertainment and refreshments. 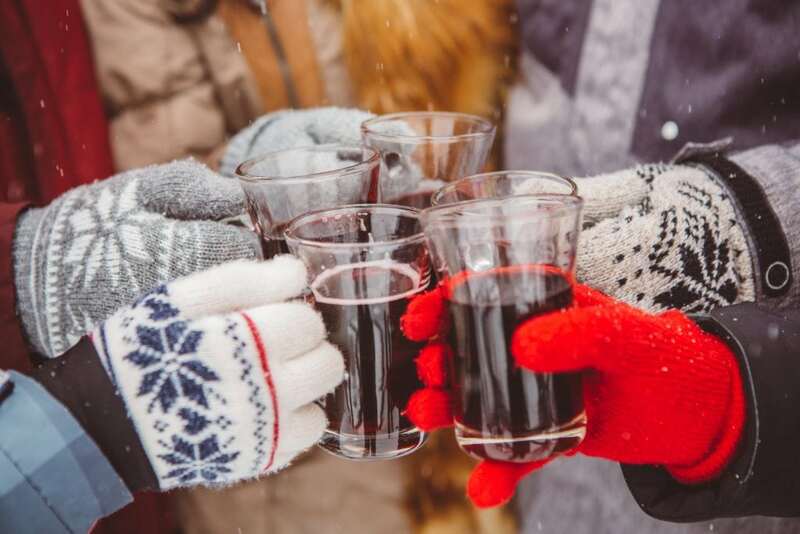 Warm up with a drink and enjoy the rest of your evening indoors! This brilliant firework display in Penzance takes place at Magpies Football Ground and is organised by the Penzance Rotary Club. Last year’s event included hot food such as hot dogs, burgers and fish and chips, live music and entertainment as well as the incredible firework display. Head to the football ground early to enjoy some entertainment and refreshments before the main event. Watch a magical display over Coverack harbour this November. Last year’s fantastic event included a BBQ, raffle, glow sticks and refreshments on the Bay Hotel Lawn from 6.15pm. The fireworks were then set off from the harbour a little later. Coverack is a quaint fishing village with a few pubs and restaurants so you can warm up with a drink or bite to eat after the display. 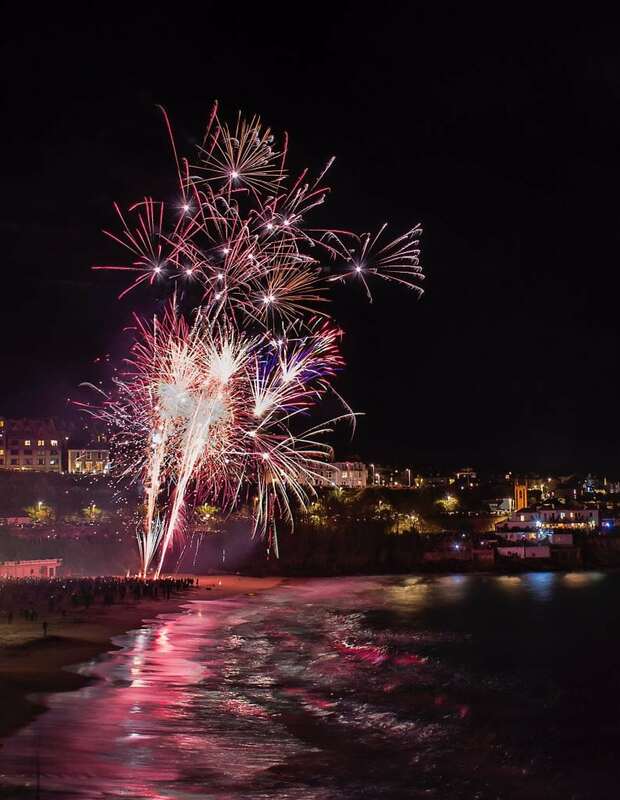 Enjoy bonfire night on the beach in St Ives. Watch an amazing firework display with a beautiful sea backdrop on the sandy beach of Porthminster. There is often a BBQ or hot food available, plus there’s a great choice of pubs and restaurants to cosy up in after the display. You can always head back to your St Ives holiday cottage after the display for some mulled wine or a hot chocolate. 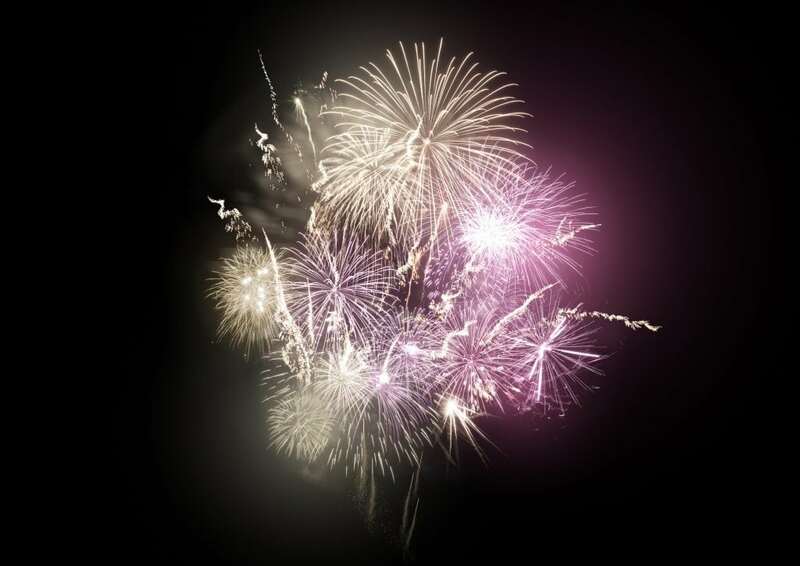 To stay up to date with all bonfire night events and fireworks in Cornwall, the Into Cornwall website is very helpful and is regularly updated with dates and times.